RAPID CITY, S.D. 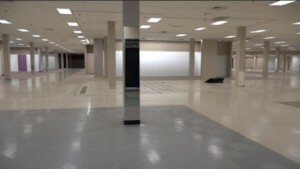 – Rushmore Mall unveiled some changes Friday morning that shoppers will hopefully be excited about. 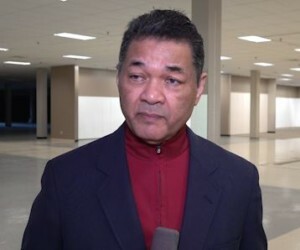 The former Sears location at the mall has been leased by the President of Black Hills Concepts, John Johnson and will soon be known as Traders Market. The goal for this flea-market style location is to draw vendors to sell antiques, arts a nd crafts, and high-end merchandise. “I think this is a great location for one. You have, I think you have a critical mass population here. You have all the ingredients that would make a successful flea-market. So after doing some research and shopping around I got a lot of support for the idea and so I thought I would move forward with it. We are looking at a broad range of people that we hope will come here and become vendors. I’m pretty confident that a lot of people around here they also love flea-markets and I think that there’s kind of a pent-up demand for that here. So I think that once we open and get started and it may take a little time to catch-on but once it does, I think it’s going to be very successful here,” said Johnson. This new shopping experience will kick off on April 27th and 28th. 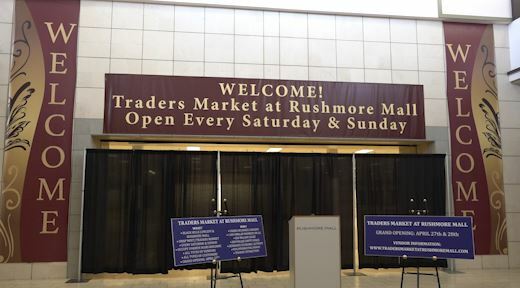 Weekend events at Traders Market will be held every Saturday from 10 a.m. to 6 p.m. and every Sunday from 11 a.m. to 6 p.m. It’s located near American Eagle and Footlocker and you can get to the Traders Market through the food court entrance of the mall. If you’re interested in becoming a vendor at the Traders Market, click here.